A Tamil refugee deported from Australia this week was detained on arrival in Colombo, his brother told the Australian news agency, SBS. 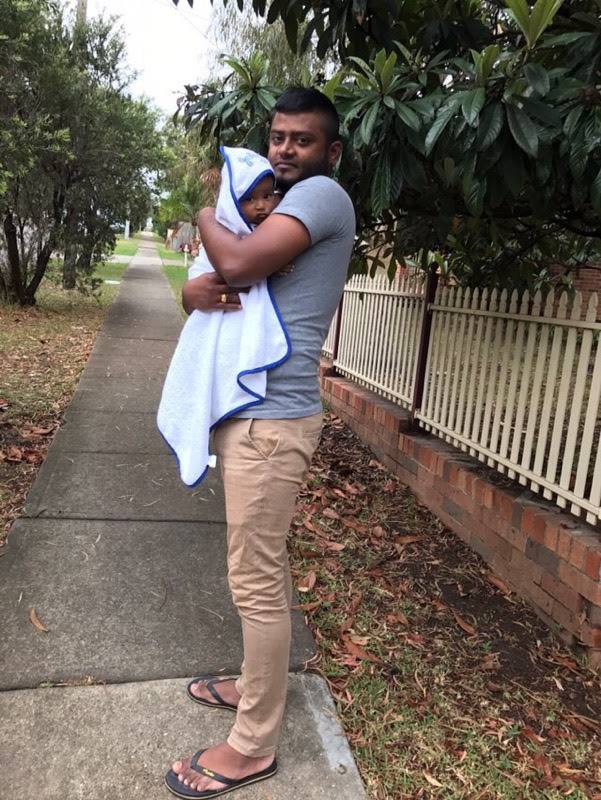 Thileepan Gnaneswaran, a 30 year old father of one was deported after his application for a temporary protection visa was denied. Speaking to SBS Mr Gnaneswaran's brother said that he was arrested by Sri Lankan police and is understood to be presented before court on Wednesday. The charges he faces remain unknown. The deportation has been widely criticised, including by the UN Refugee Agency who condemned Australia's actions to separate a family indefinitely.